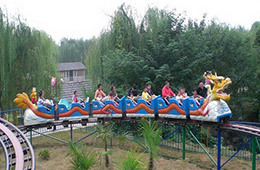 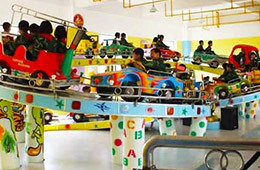 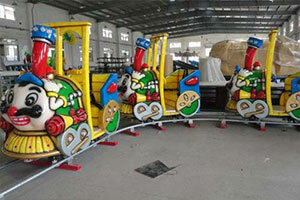 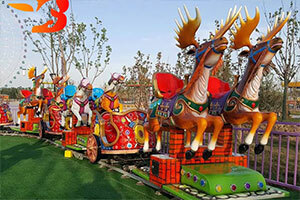 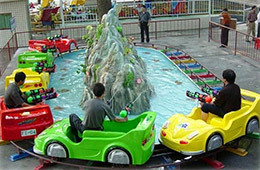 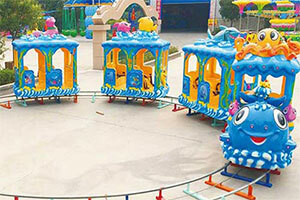 Track train rides are an amusement park train which can be applied to varied places like shopping mall, fairground, theme park, backyard, etc. 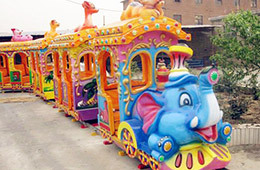 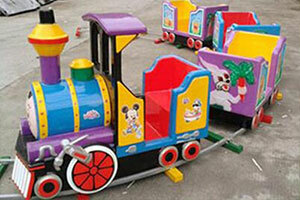 China Beston produces many types of mini electric trains, such as elephant track train, vintage track train, royal track train, Thomas track train, newly-designed London track train, and so on, or we can customize mini train track according to your specific acquirement for colors or themes. 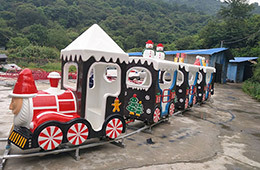 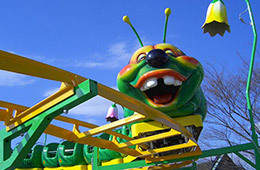 If you want to buy popular train rides, please contact us by whatsapp +86 13083756429 (Vanessa) or Email export@zzamusementrides.com for more detail!